As if we needed a reason to go to Disneyland. 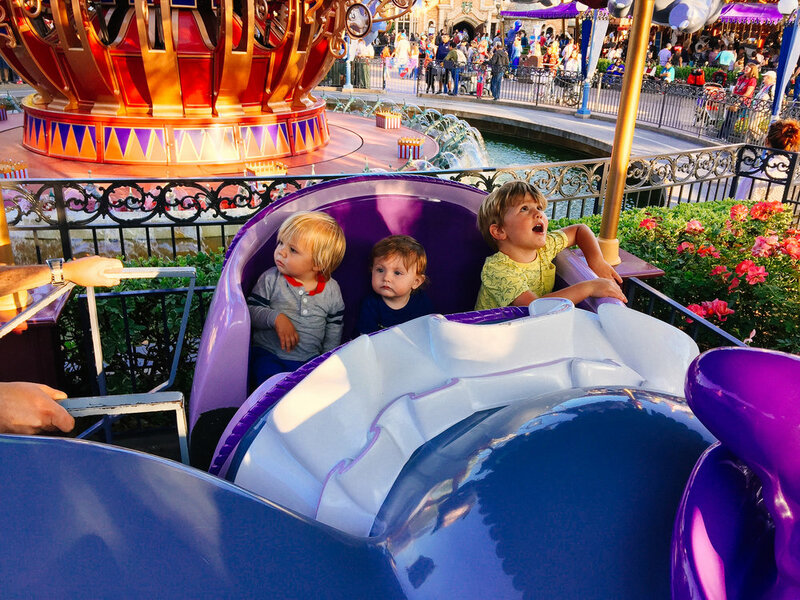 To celebrate his birthday we took Henry for two magical days at the happiest place on earth with his cousins. Couldn't have had a better time.